As I mentioned in my first post, this summer feels like a brand new start for me in a lots of ways. I'm excited and feeling happy after a really bad period. Now I'm putting it behind me and focusing in living in the moment and planning on lots of fun things to keep me motivated. 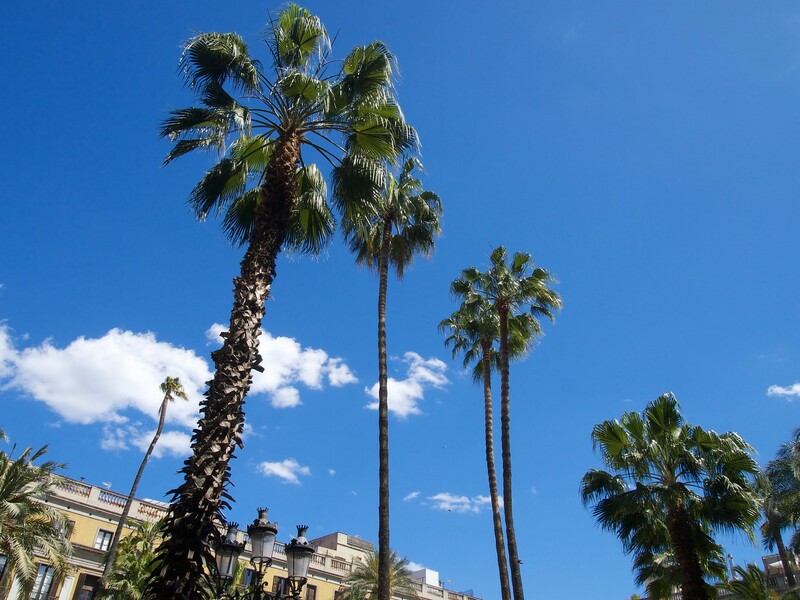 There's no time like summer time and as always, Barcelona is full of happenings and festivals! So this summer I'm really looking forward of..
- ..getting my dog, Bumbi, finally back home with me. She's been spending time with my family in Kuopio for almost a half a year already and I really need her with me to be able to enjoy the summer to the fullest! She's my baby after all. The morning runs just don't feel the same without her. -..visiting a bunch of roof top terraces that I haven't yet been to! Barcelona is full of them, and what could be better then having a nice cold cocktail while watching the sunset in your favorite city? -..well I'll tell you. Doing it with your best friend and soulmate! My bff is coming to visit me in about five weeks and it's going to be probably the best week of the whole summer. I'm already packing up the fridge with cava! - ..small trips in the weekends. I'm probably not having a proper summer vacation this year, so I'm planning on getting away from the city in the weekends. It's pretty easy and cheap to fly from Barcelona, so Berlin, Amsterdam and Mallorca I'm definitely planning on visiting you before the summer ends!